Diann was a loving wife, mother, nana, daughter, sister and friend. She enjoyed shopping, traveling, and spending time with her family and friends. Diann was preceded in death by her father, Clyde NcNeill and is survived by husband of 52 years, Walter Powers, of North Myrtle Beach; son, daughter-in-law and granddaughter: Seth, Danna and Ashlyn Powers, of Robbins; mother: Maxine Williams McNeill, of Robbins; sisters:; Debra McNeill-Sattler, of Powdersville, SC and Joann Andrew, of Huntsville, AL. A Celebration of Life Service will be 2:00 PM, Monday, April 8, 2019 at Tabernacle United Methodist Church, with the Reverend Mamie Alley and Reverend Quint Dunlap officiating. Committal will follow in Pleasant View Friends Church Cemetery. 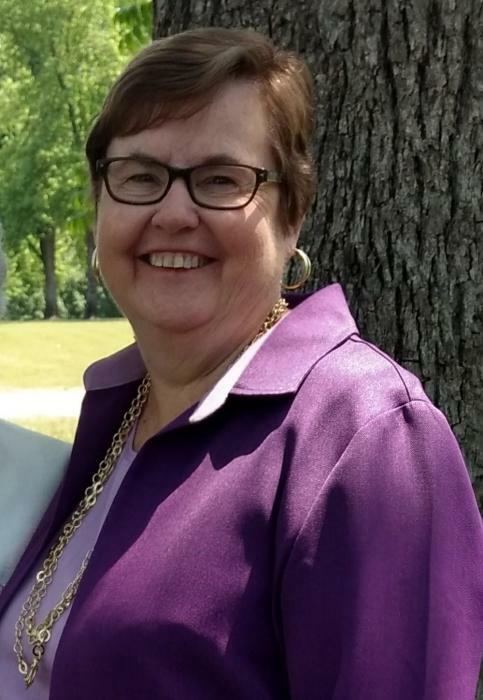 The family will receive friends from 6 to 8 PM, Sunday, April 7, 2019 at Kennedy Funeral Home and at other times at the home of Maxine McNeill. Anyone who wishes to make a donation in lieu of flowers may donate to Tabernacle United Methodist Church, P O Box 395, Robbins, NC 27325 or Pleasant View Friends Church, Paving Project, c/o of Greer Williams, 1071 Talc Mine Road, Robbins, NC 27325. Kennedy Funeral Home is assisting the Powers Family.